Yealink, the leading provider of VoIP Phone and IP communication solutions, announced today that its T46G Voice over IP phones have completed interoperability testing and are now integrated with support for BroadSoft’s Unified Communications (UC) services. 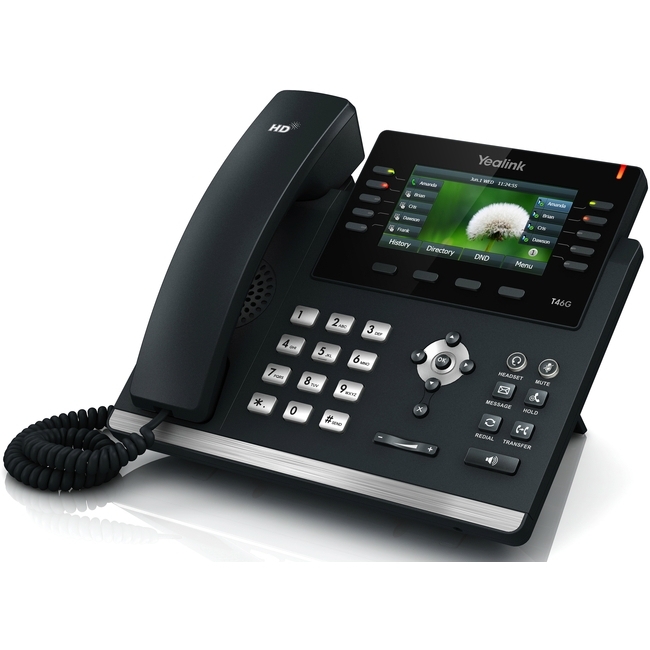 Yealink T46G color screen phones offer BroadSoft UC services access directly from their display screens. Yealink’s strategic decision to incorporate UC integration in its VoIP phones will enable service providers to use a robust suite of tightly integrated end-user UC services provided by BroadSoft. These user-experience services are a core element of UC-OneTM, BroadSoft’s comprehensive, open platform that combines all the critical elements service providers require to ensure the rapid delivery of UC solutions for business enterprises and consumers alike. Yealink has been a trusted and value-added VoIP phone supplier for more than a decade, helping system providers, system integrators and service providers to navigate the rapidly evolving world of VoIP products and technologies. Yealink, as the first IP Phone vendor to integrate BroadSoft’s UC services, can now provide a homogeneous user-experience across a broad range of communication devices and platforms. Interoperability between Yealink VoIP Phones and BroadSoft’s UC services also benefits IP telephony end-users, since UC services can now be delivered to their desk-top terminals. Staying connected at the desk is now as simple as on a mobile phone when using a BroadSoft-compatible Yealink IP Phone. 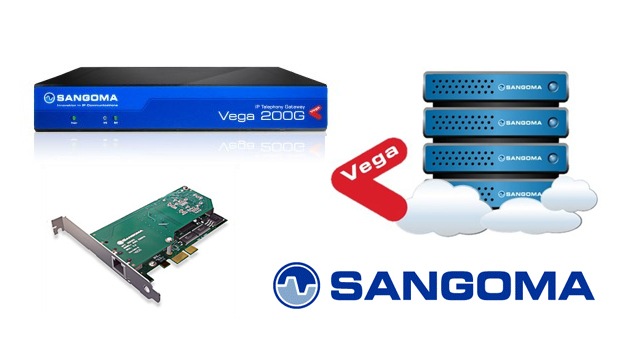 From this single interface, a BroadSoft subscriber can easily initiate and receive phone calls, video calls, instant messages, and benefit from presence indicators, thus assuring maintenance of the most convenient, intuitive and consistent user-experience possible.